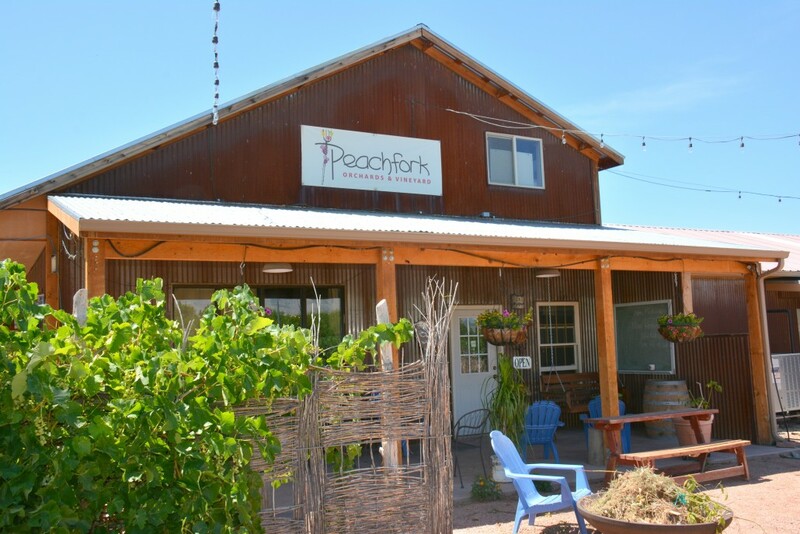 The Peachfork specializes in raising high-quality fresh fruit in harmony with the forces of nature. The sunny days and cool nights of the Rocky Mountains provide optimal growing conditions for growing the best produce around. Yes you can grow mouth watering-peaches in Colorado.